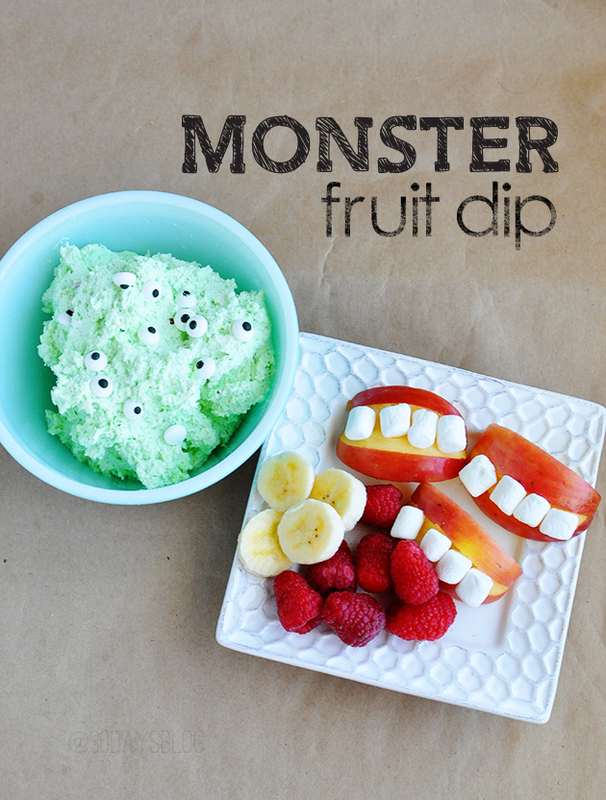 Monster Fruit Dip with Mouthy Apples are the perfect snack for your kids or a little side dish for a party. 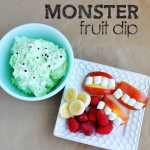 My kids got a kick out of the eyes in this easy to make dip. Over the next few weeks you’ll see several posts geared towards the cute/fun ideas for Halloween rather than the spooky/scary ones. Gather a few ingredients and you are all set. Little effort with maximum affect- win/win for everyone! I love pistachio flavored things – this dip has a different taste than your average dip. I found the edible eyes (Wilton brand) at Joann’s but you can get them here too. 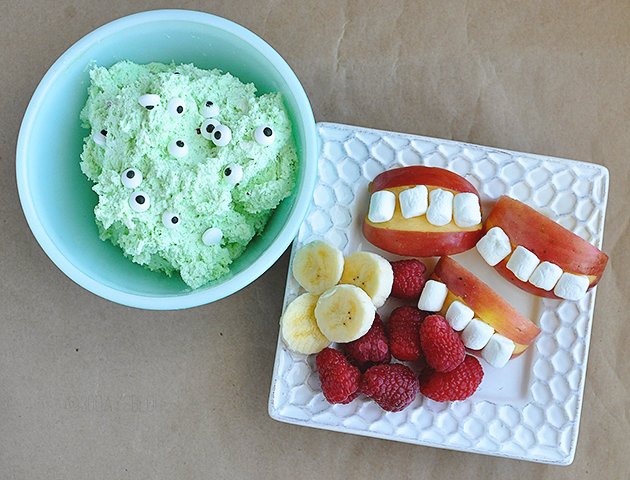 Monster Fruit Dip with Mouthy Apples take only a few ingredients but are a tasty and super cute way to celebrate Halloween! Fold in Cool Whip and pistachio pudding mix. Add edible eyes for decoration. Cut red apples into quarters. Slice a triangle shape on the top of the skin of each slice and scoop out "meat" of the apple the leaving an open spot for marshmallows. 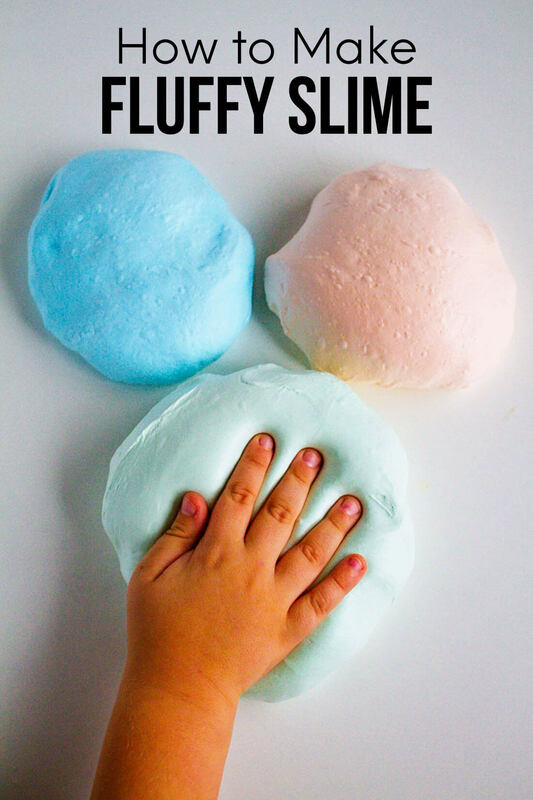 Stuff marshmallows into the empty space. * Can use peanut butter to secure marshmallows onto the apples. * Nutrition info is for the dip only. If you’re not a pistachio fan, you could use vanilla pudding mix and add food coloring. This is too fun! What a creative way to entice anyone to eat more fruit! That means a lot coming from you Jill! You are the best at creative food. Thanks! I wish I knew about this earlier… we just had a monster party!!! It looks great. My kids would love this! Where do you get edible eyes? I could have lots of fun with those! Hi Shannon- I got the eyes at Joann’s. But I saw them at Michaels the other day. I’ve added them to so many things lately! so fun! 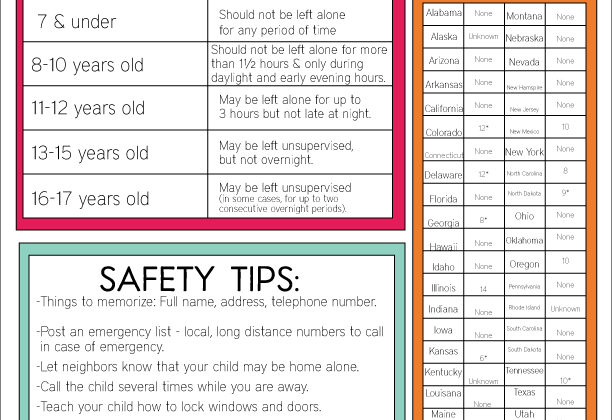 My kids will love this, pinning! That dip is ADORABLE! Im glad Im not the only one thinking about Halloween!